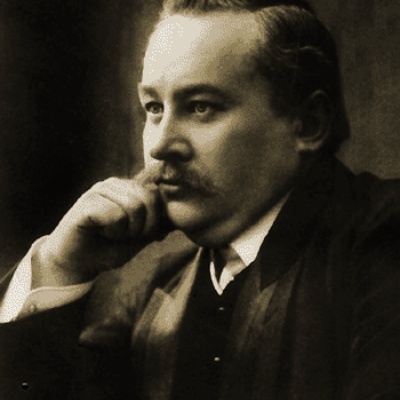 Oskar Merikanto (August 5, 1868 – February 17, 1924) was a Finnish musician and composer. He was born to Swedish parents in Helsinki. His father, originally Frank Mattsson, changed the family name to sound more Finnish. He was notable for his variety of talents – he gave concerts all around Finland, performing on the piano and organ, conducting orchestras, and composing original music. One of his most belowed compositions is a waltz Kesäillan valssi (Summernight's Waltz).